Looking for the perfect gift or addition to your home? Why not try something personalized just for you or those you love. 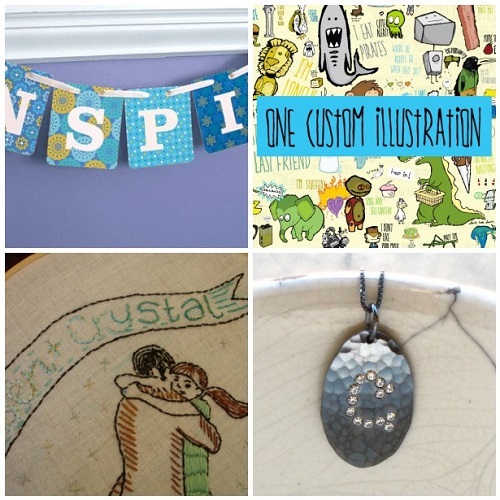 Many members of Boston Handmade create custom work, check out these items and please inquire about custom work from all of our members.